Alessandro Carbonare was born in Desenzano del Garda ( Northen Italy ). 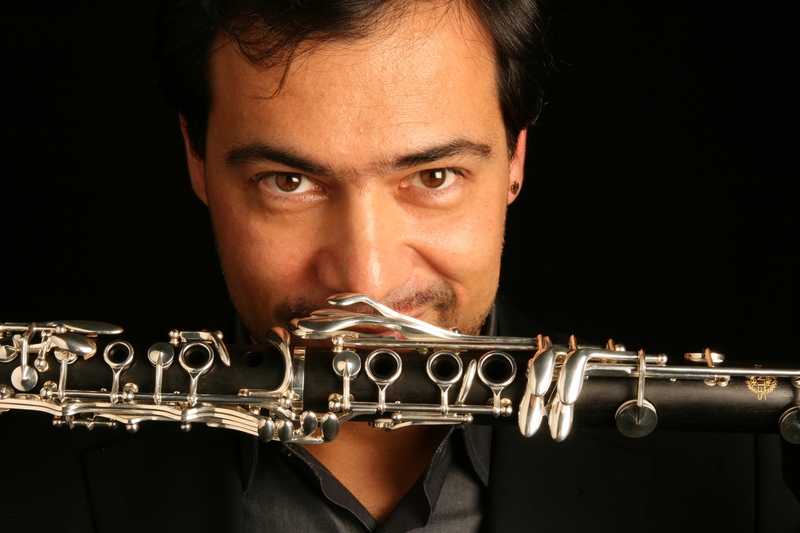 He is presently principal clarinetist with the Orchestra di Santa Cecilia in Rome since 2004. For 15 years he lived in Paris where he was the principal clarinet with the Orchestre National de France. 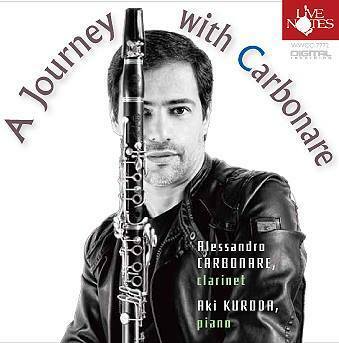 Mr. Carbonare won many international competitions around the world as Geneve 1990, Prague 1991 , Toulon 1991, ARD Munich 1991 and 1992 and Paris 1992. His concerto appearances include the Orchestre de la Suisse Romande, National Orchestra of Spain, Oslo Philarmonic Orchestra, Südwestdeutsches Kammerorchester, Bayerischer Rundfunk Munich, Wien Sinfonietta, Orchestre National de France, Berlin Radio Orchestra and all major italian orchestras . As principal clarinet he played also with the Berlin Philharmonic Orchestra. With a personal invitation from Claudio Abbado he plays now in his Lucerne Festival Orchestra and has recorded-live recently the Mozart basset-clarinet concerto K622 for Deutsche Gramophon. Recently he won the audition for Principal Clarinet in Chicago Symphony Orchestra. Soon he begin with the trial period.